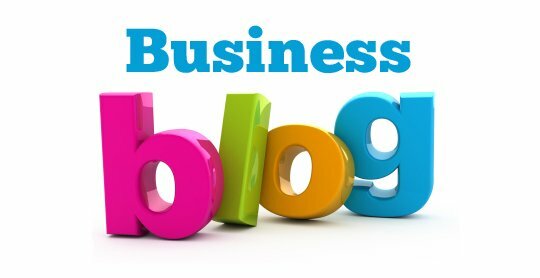 Ever wondered what the regular Jo Bloggs thinks of your business? Do you know what the regular facebook user thinks of your facebook account, what a visitor to your website thinks of your website or even what Google might think of your website? Sometimes, when you are so far into your business it can be tricky to know what people outside of your business think. Well, help is now at hand. Here at Creative Content Company we are now offering free 30minute reviews on you website or social media. These sessions are not being used as sales pitches; instead we are using them as a chance to give you pointers, hints and tips to make your social media better, or advice on how you can improve your website. We will go through your website or social media with you sat next to us so you can see our immediate reaction and thoughts along with any user-navigation issues on your website that other visitors to your website may be experiencing. These free social media and website review sessions will take place at Bewiched in Peterborough and need to be booked in advance via our website. We will be in Bewiched Coffee Shop for one whole day every month; this will be the second Wednesday of the month. The idea behind out free review sessions is that we will act as your ‘Jo Bloggs’ and the general public looking at your website and / or social media and seeing how it could be better. We just want to help other businesses in Peterborough achieve more from their business and online presence. Bewiched is a super coffee shop in Peterborough, part of a small chain. They do amazing mochas (which are my personal favourite) and some yummy cakes too. All you need to do on the day is grab a coffee and then come and join me. If you can’t find us then call us or drop us a tweet.